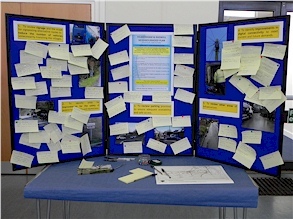 The Neighbourhood Plan gives our parish direct powers to develop a shared vision for our neighbourhood and shape the development and growth of the local area. 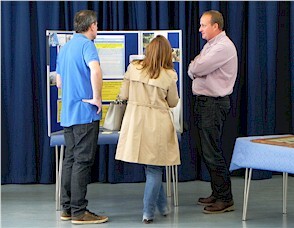 Before a Neighbourhood Plan is adopted by our parish it is planned to hold a wide consultation process with parishioners. 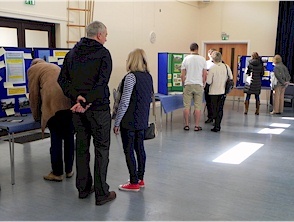 This process was launched on Friday and Saturday 22 and 23 April 2016 with a Launch Exhibition held in the Village Hall. 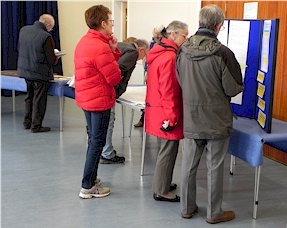 The event was attended by 196 adult parishioners. 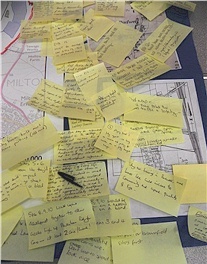 On this page we publish details of the event. 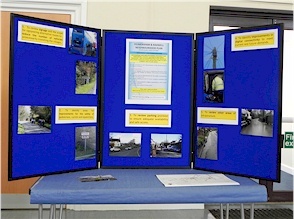 In the left hand column are links to the display material used at the event and published below are photographs taken during event. 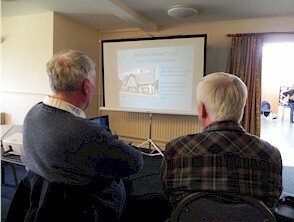 If you were unable to attend you can make your views known by emailing Rosemary Drewery.